Next month marks the 50th anniversary of the Six Day War in the Middle East and the start of Israel’s illegal occupation of Palestine. 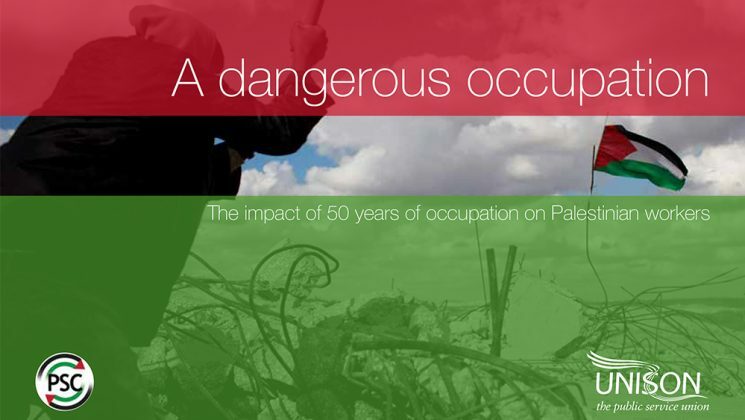 A Dangerous Occupation is a new photographic exhibition and accompanying booklet produced jointly by UNISON and the Palestine Solidarity Committee to mark occasion. 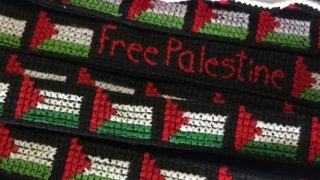 Branches can use it to highlight the half century of occupation and the 10th anniversary of the blockade of Gaza. The exhibition and booklet look at the impact of 50 years of the illegal Israeli occupation on Palestinian workers. They explain how restrictions imposed by the Israeli government continue to destroy homes, damage livelihoods, limit access to services and prevent the development of a viable Palestinian economy. 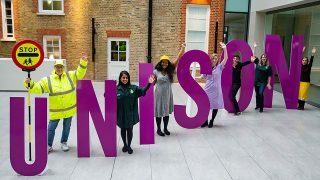 They also give examples of how UNISON is supporting Palestinian workers, including through the union’s international development fund. 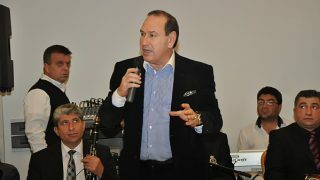 The exhibition is made of of 12 A3 colour panels and can be downloaded from the UNISON website and printed by branches. The accompanying A5 colour booklet can be ordered via our online catalogue – www.unison.org.uk/onlinecatalogue – quoting stock number: 3736.